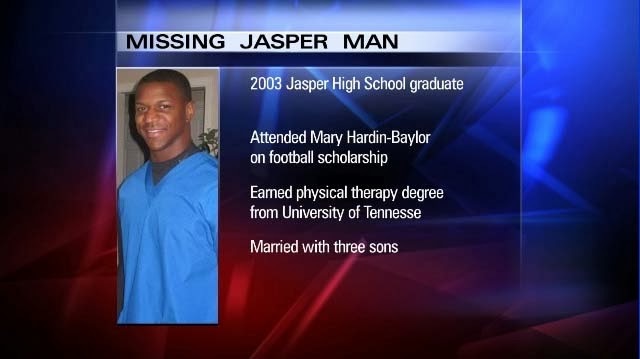 Young Gifted and Black: Jasper, Texas: Alfred Wright's Death rings bells loud & clear! Jasper, Texas: Alfred Wright's Death rings bells loud & clear! In a 10-minute segment Monday night, CNN’s Anderson Cooper 360° gave Alfred Wright’s mysterious death the national spotlight Wright’s family has been hoping for. Reporting from Jasper and Hemphill County, Deborah Feyerick offers a dramatic account of the mysterious circumstances around Wright’s death, in interviews with Wright’s wife Lauren, his father Douglas, and Beaumont lawyer Ryan MacLeod. CNN mentions the official report that Wright’s death was an accidental overdose, but raises a few new details, including: that Wright’s throat appears to have been cut and that his body was found missing an ear.